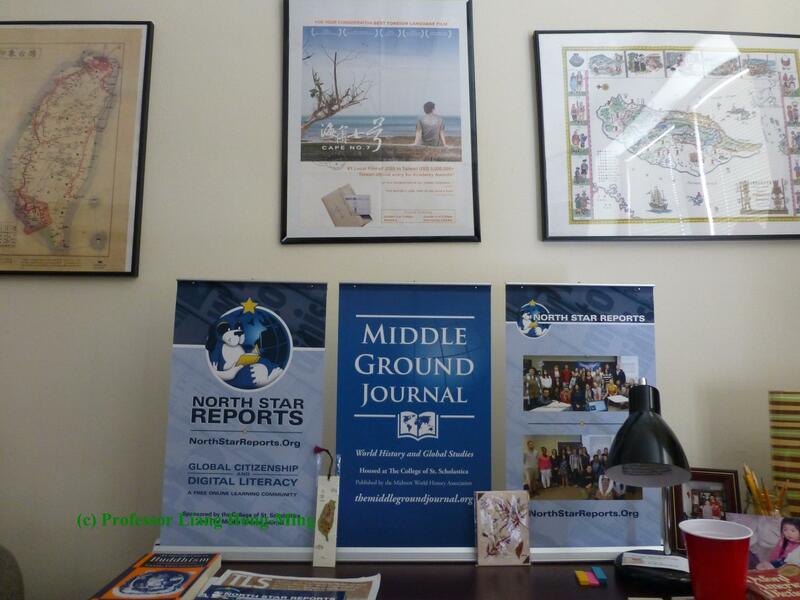 The Middle Ground Journal, (http://themiddlegroundjournal.org) an open-access scholarly journal of world history and global studies, is seeking qualified reviewers. For the list of the books, see: https://middlegroundjournal.com/book-review-department-the-middle-ground-journal/ These reviews are due on August 1, 2017. To apply, please email the title/author(s) of the book, your contact information, and your CV to Professor Hong-Ming Liang at HLIANG@css.edu. We will only ship books to institutional address (i.e., no residential address), and we will only ship books to reviewers in the US and Canada. It will require several weeks to process the requests. Because of the volume of correspondence, we are unable to acknowledge every e-mail. The link above will be periodically updated regarding the status of the reviews — including designated reviewers, editing status, and reviews that are late or missing. These reviews are scheduled for publication during 2018 and later. Please study the journal’s Submission Guidelines page before applying. Hong-Ming Liang, Ph.D., Chief Editor, The Middle Ground Journal, Associate Professor of History and Politics, The College of St. Scholastica, Duluth, USA See the journal’s curated facebook page at http://www.facebook.com/middlegroundjournal The Middle Ground Journal is housed at The College of St. Scholastica and published by the Midwest World History Association.